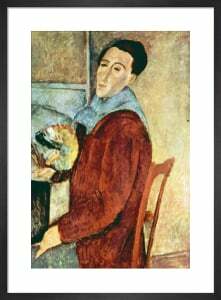 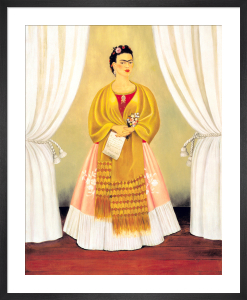 Frida Kahlo (1907-1954) was a Mexican painter whose emotionally charged paintings are celebrated worldwide. 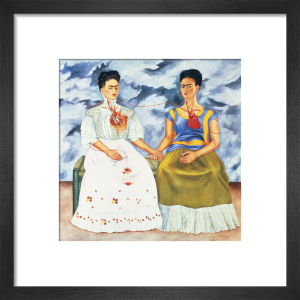 Filled with pain and passion, Frida's tumultuous life is reflected in her self portraits, and today she is considered the 'mother' of the selfie. 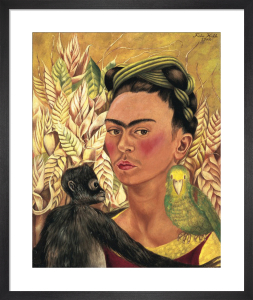 A truly timeless artist and a symbol of Mexican identity, Kahlo's work is in equal parts profound, sad, and beautiful.